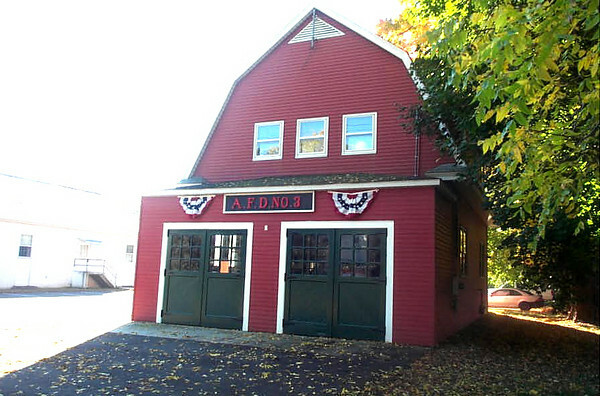 Saturday, October 17th from 10 a.m. – 2 p.m.
Agawam is a town rich in history – from its founding in 1636, to its incorporation in 1855, to having the first Zip Code in the United States. The Agawam Historical Association collects and preserves that history. The Fire House Museum was built as a Fire Station in 1918 and was converted to a Museum by Association members and volunteer firemen after the Town built a new station nearby. The first floor contains antique fire engines and apparatus and the second floor (with elevator access) is a display area. The Agawam Historical Association also runs the Thomas Smith House at 251 North West St, Feeding Hills. Please see our website or find us on Facebook for upcoming events.